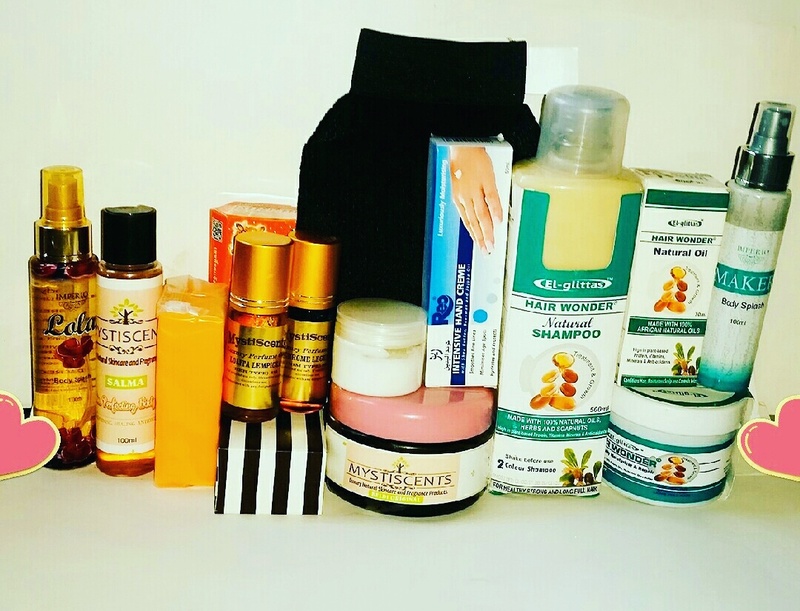 Big Skincare, Hair care and Fragrance Products Bundle. 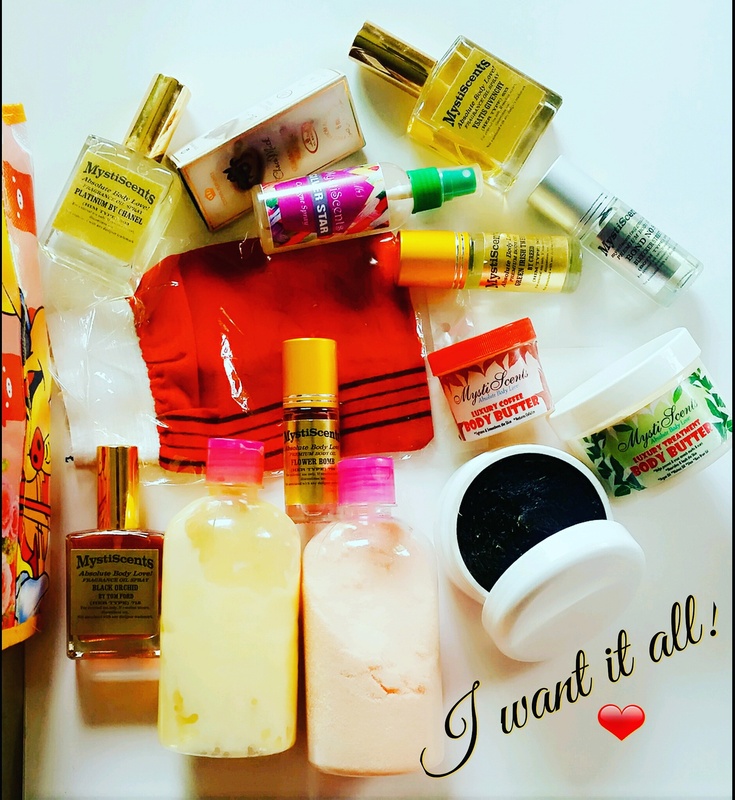 Huge bundle of hair, skin and fragrance products for the family. 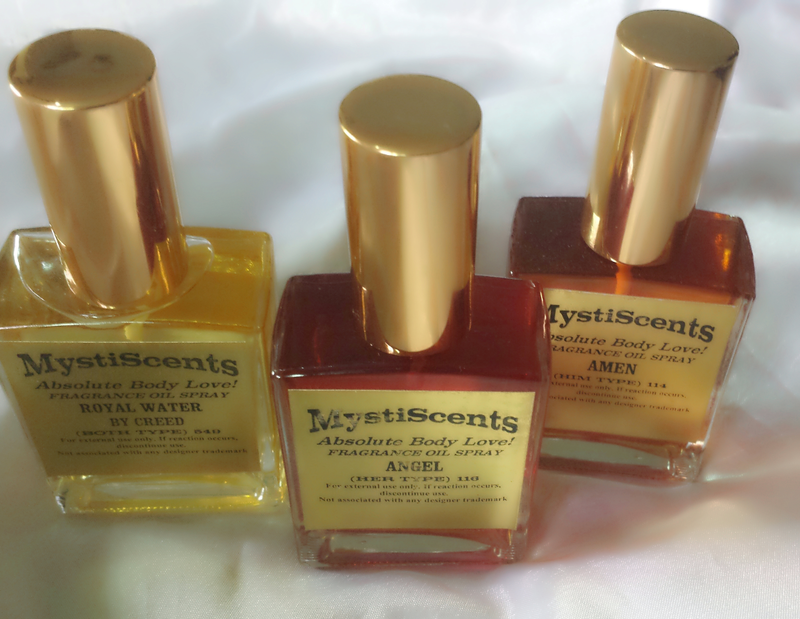 Luxury Perfume Oils: New Stock Alert! 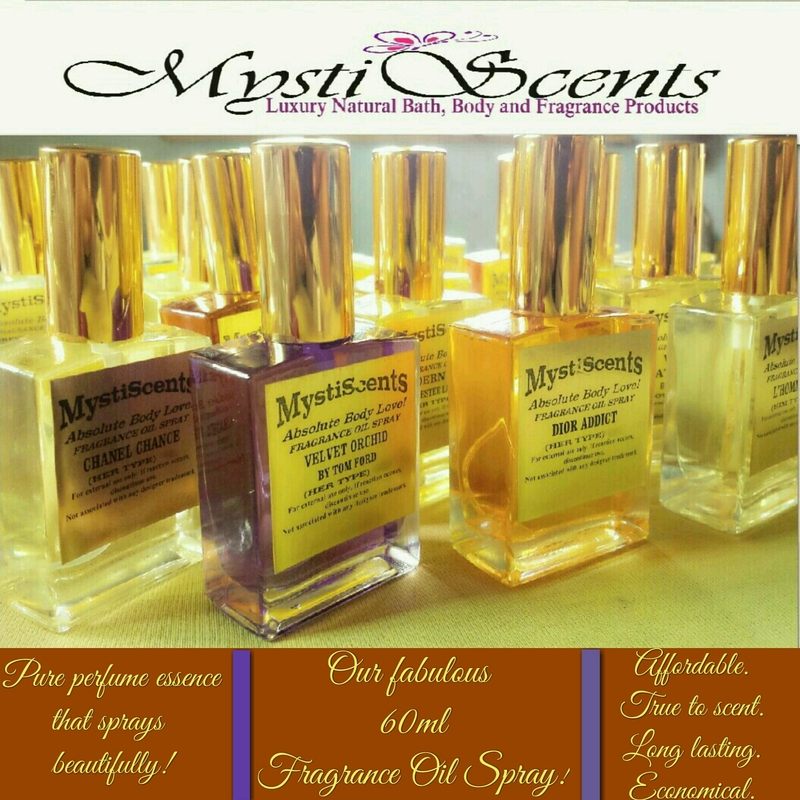 Our Fragrance oil sprays come in various designer type scents. These beauties will look fabulous on your dressing table with the gold coloured caps! They are long lasting in scent and a bottle lasts a while as it sprays so finely, you won’t believe it’s an oil. And they are super affordable! Get that expensive designer perfume in oil form and enjoy luxury without spending much. Contact us on WhatsApp for more information. Your Favourite Fragrances Are Back! + New Fragrances!! Good news! For our customers that kept asking, Angel type, Royal Water type and A*men type are back in stock. 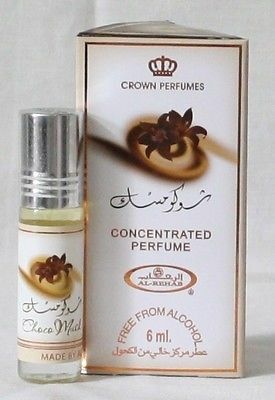 Choco Musk by Al-Rehab is a Oriental Vanilla fragrance for women and men. 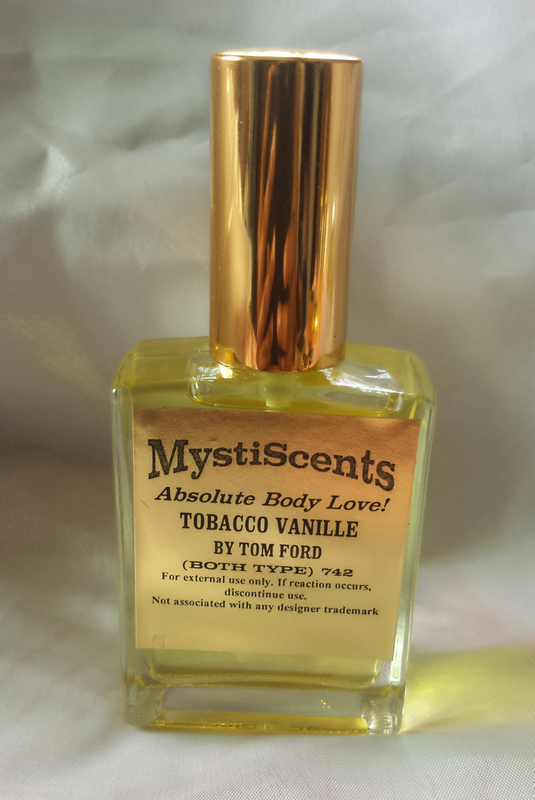 The fragrance features white musk, milk chocolate, vanilla, cinnamon, rose, sandalwood, myrrh, amber and spicy notes. This is one delicious fragrance that you won’t be able to get enough of. It can be used alone or layered with other fragrances. It is said to smell like discontinued Aquolina Chocolovers and Montale Chocolate Greedy. Tobacco Vanille infuses rich notes of cacao and tonka bean over an intensely sensual base of vanilla and tobacco that makes a heady oriental scent for a man or a woman who knows how to embrace his/her sensual side and take pleasure in the smaller details. Very attractive to the senses; sweet tobacco and spicy vanilla. This dashing fragrance compliments the three piece suit as well as evening attire.